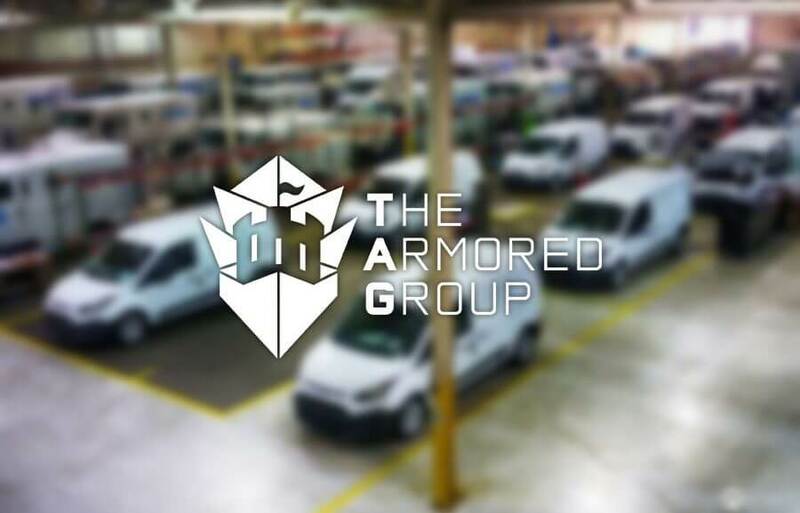 The Armored Group (TAG) has just announced they have been awarded a 10-year blanket purchase agreement (BPA) with the Department of State. A blanket purchase agreement offers a simplified acquisition method that government agencies use to fill anticipated repetitive needs for supplies and services. Read the entire article here.